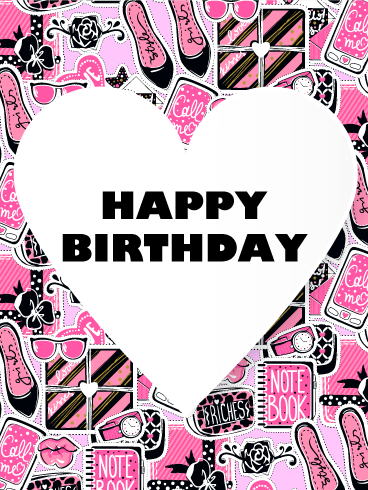 A totally pinkalicious birthday card for a fun-loving birthday girl! 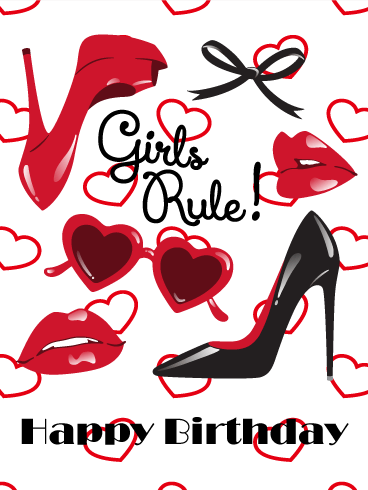 Celebrate her birthday with a unique card that really pops! 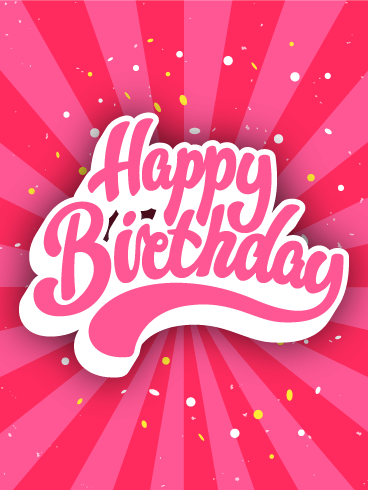 Be bold and send this awesome, pink birthday card now. 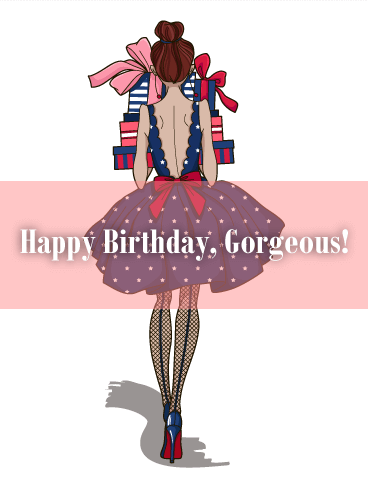 It bursts with confetti and pizzazz for the best birthday wish possible.